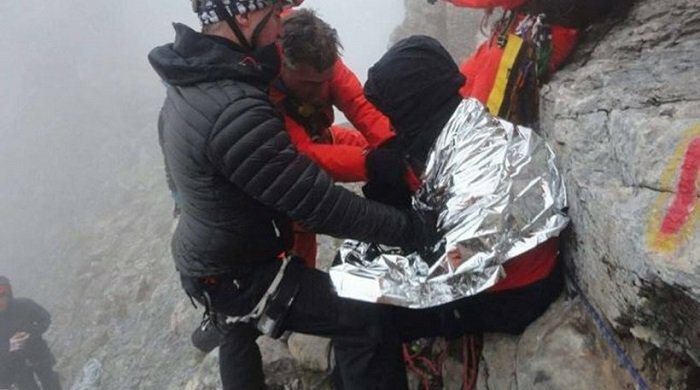 Greek rescuers succeeded in locating and freeing a Romanian mountaineer who was missing since Saturday evening on Mt. Olympus. 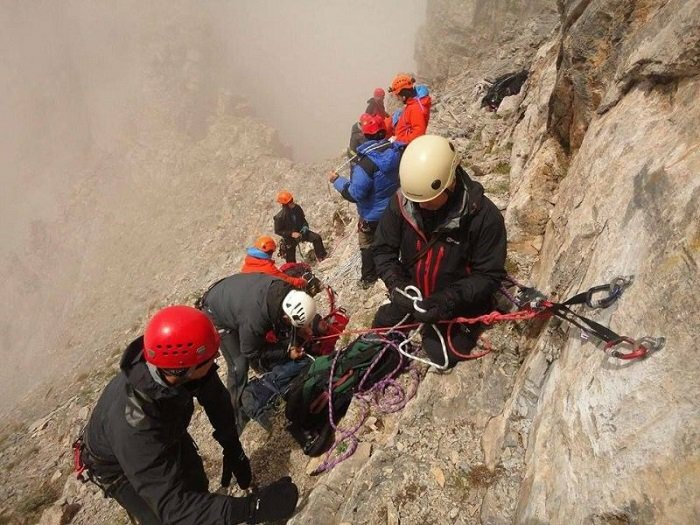 The rescue operation took more than 12 hours, as the mountaineer was trapped in a steep slope in an area called Kazania. The man has not sustained any serious injuries and, although exhausted, seems to be in good health. The mountaineer went missing during a hail storm on Saturday, but telephone contact was maintained until Sunday noon. Two Greek rescuers were slightly injured during an attempt to approach him. Overall 24 rescuers participated in the operation, said to be one of the most difficult of recent years.